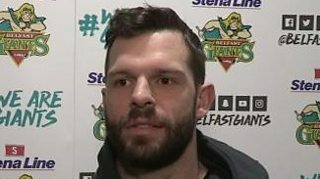 Belfast Giants player Blair Riley says the team will draw on the experience of losing the Continental Cup final when they face Guildford Flames in the Challenge Cup final on Sunday. The Giants are aiming to retain the trophy after defeating Cardiff Devils in the decider last year. 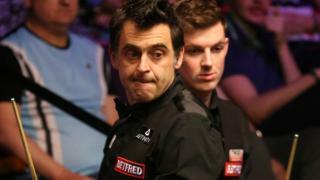 Giants coach Adam Keefe hopes his charges can pick up some silverware to reward their good performances this season.